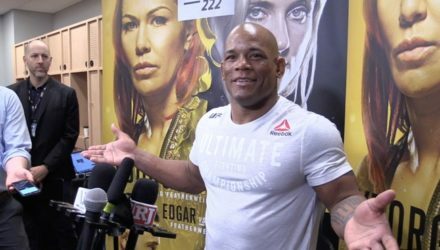 Hector Lombard expresses his frustrations backstage at T-Mobile Arena after losing by disqualification to CB Dollaway after landing punches after the bell. 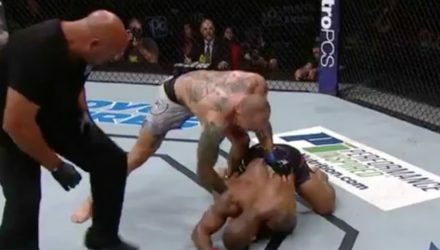 Check out highlights from CB Dollaways win over Hector Lombard at UFC 222 on Saturday in Las Vegas. 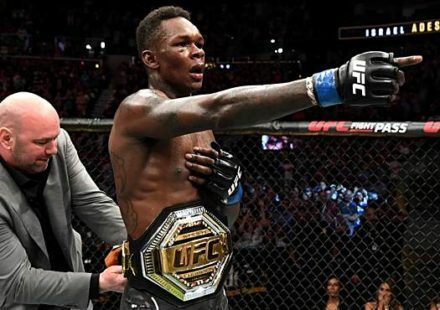 Check out highlights from Anthony Smith's knockout victory over Hector Lombard at UFC Fight Night 116 on Saturday in Pittsburgh. 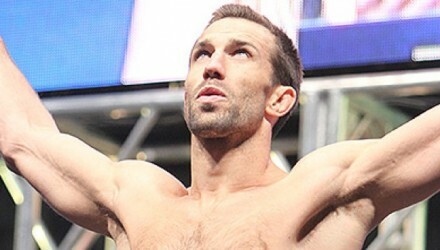 Watch the 20 fighters competing on Saturday's UFC Fight Night: Rockhold vs. 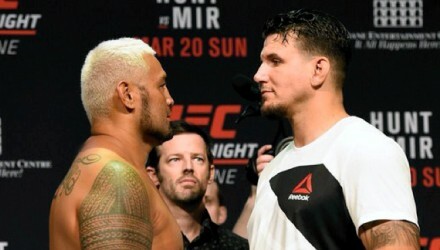 Branch fight card weigh-in on Friday in Pittsburgh. 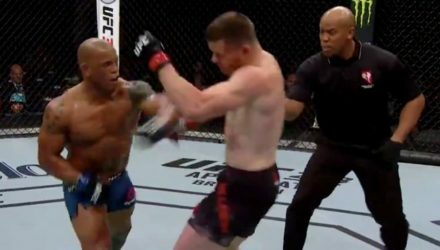 UFC fighter Hector Lombard and his family were involved in a serious car accident on Sunday, after which Lombard posted a video and photos. 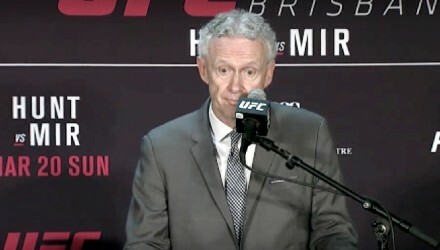 Watch the UFC Fight Night Halifax post-fight press conference live following tonight's event at the Scotiabank Centre in Halifax, Canada. 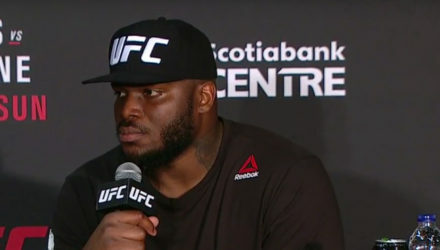 The winners of the UFC Fight Night Halifax main event and co-main event fielded questions from the media following Sunday's event at the Scotiabank Centre. 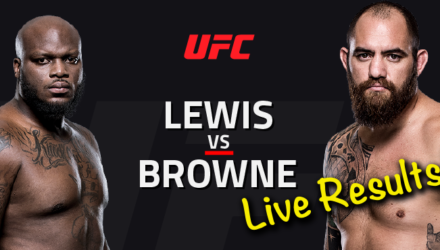 The 22 fighters competing on the UFC Halifax: Lewis vs. Browne fight card on Sunday weighed in at the World Trade Convention Centre on Saturday. 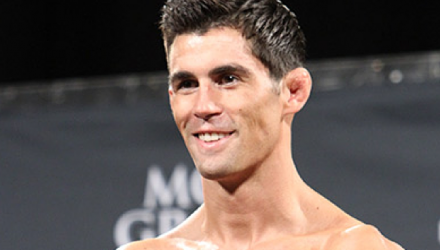 Watch the UFC Fight Night Halifax ceremonial weigh-in on Saturday at 4 p.m. 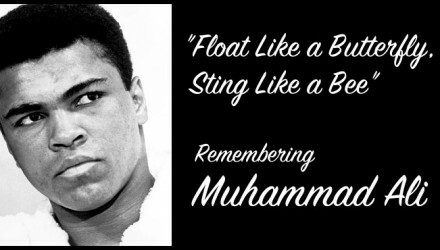 ET live from Halifax World Trade Convention Centre in Halifax, Canada. 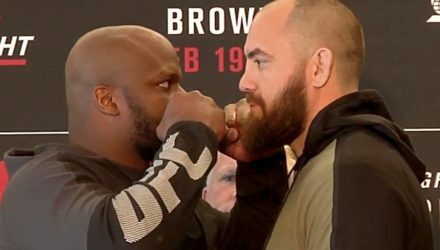 Saturday's UFC Fight Night 105: Lewis vs. Browne official weigh-in was smooth sailing for all but one fighter. 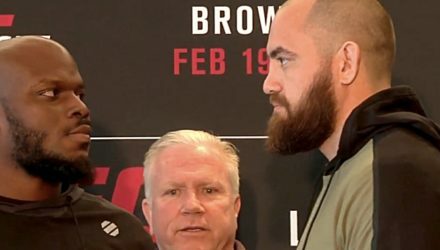 Check out the main card face-offs from the UFC Halifax: Lewis vs. Browne Ultimate Media Day ahead of Sunday's fights in Halifax, Nova Scotia. 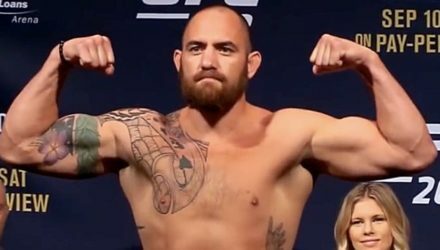 After Stefan Struve had to withdraw from the UFC Fight Night 105 main event, UFC officials moved swiftly to name a new heavyweight headliner. 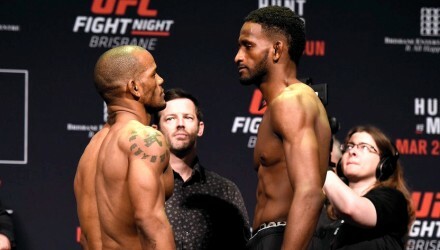 Neil Magny put on the Performance of the Night at Fight Night Brisbane by knocking out Hector Lombard in the third round. 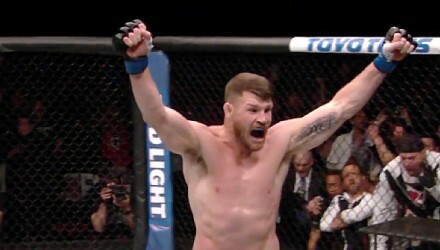 Check out the super slow-mo highlights from UFC 199: Rockhold vs Bisping 2. 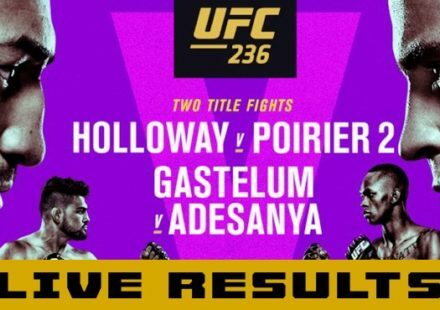 Two title fights and a night full of finishes! 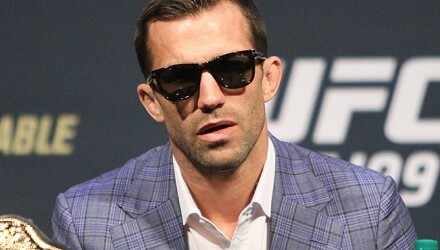 The big winners and marquee names from the UFC 199: Rockhold vs. Bisping 2 fight card fielded questions from the media following Saturday's event. 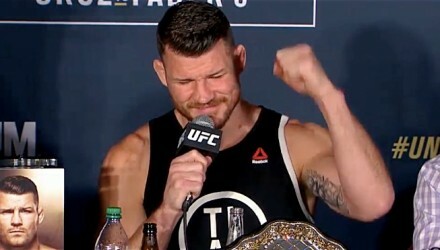 Watch the post-fight press conference for UFC 199: Rockhold vs Bisping streaming live from The Forum in Los Angeles shortly following the event. 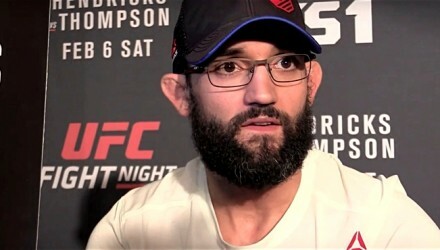 The 26 fighters competing on Saturday's UFC 199: Rockhold vs. Bipsing 2 fight card officially weighed in on Friday at The Forum in Los Angeles. 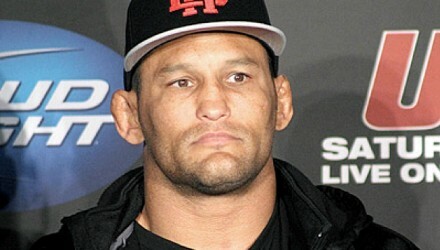 At 45 years of age, Dan Henderson has been fielding questions about possibly retiring for several years. 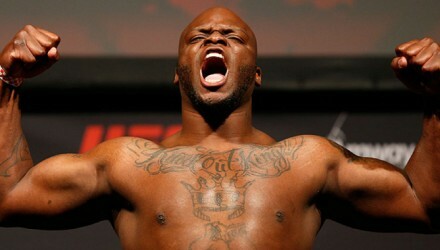 He now appears ready to entertain the idea. 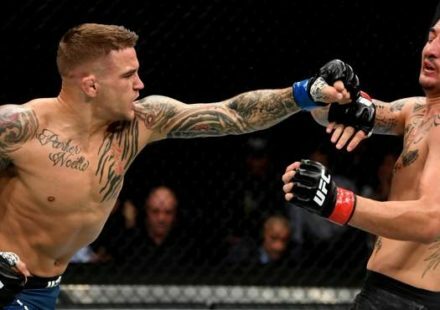 The fighters participating on Saturday's UFC 199 pay-per-view event took the stage in California on Thursday. 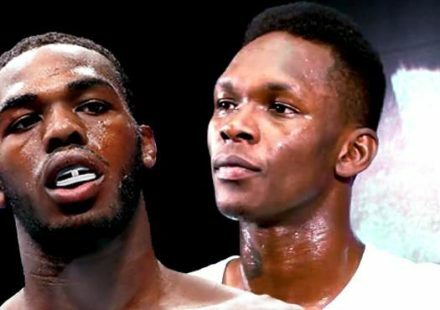 Watch as they faced off with their opponents. 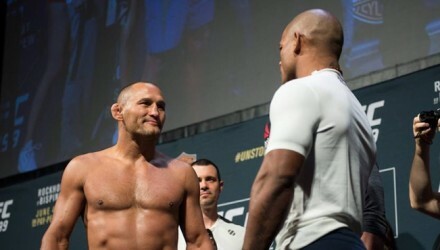 Dan Henderson reacts to Lyoto Machida's recent anti-doping violation, facing Hector Lombard at UFC 199, his demands for a new UFC contract, and much more. 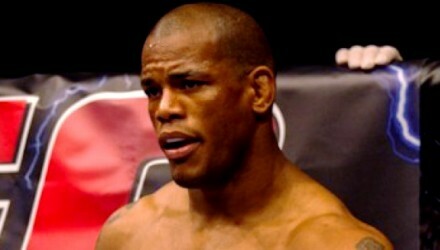 Hector Lombard, a former Bellator middleweight champion, announced that he's returning to the 185-pound division. 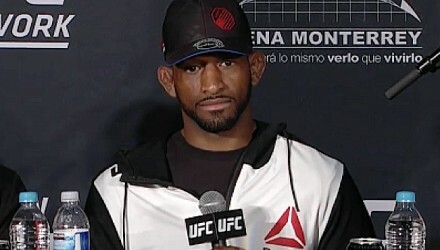 Welterweight contender Neil Magny thought his UFC Fight Night 85 bout against Hector Lombard should have been stopped sooner, and he's not alone. 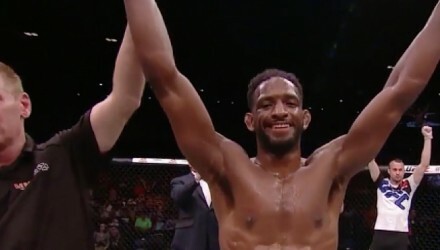 Rising welterweight contender Neil Magny reflects on his come-from-behind win over Hector Lombard at UFC Fight Night 85 on Saturday.